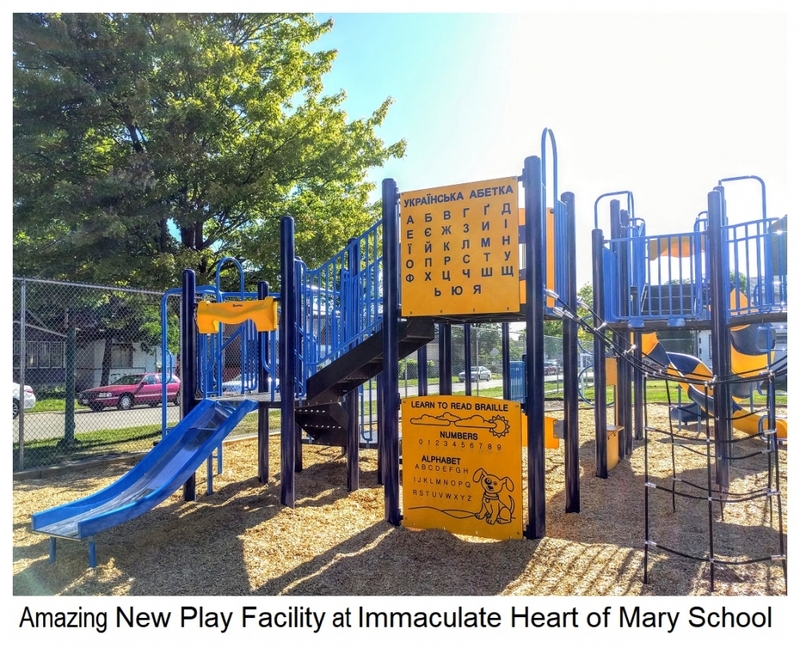 As with most schools this time of year, there is a buzz of activity in and around Immaculate Heart of Mary School as the September 6th "First Day" approaches. Students, parents and teachers alike will be excited as the new school year begins. There will be changes at the school. New teachers and new upgrades and new facilities.